Two new boating guides provide fresh, informative and handsome views of cruising opportunities in the inland marine waters of Western Washington. 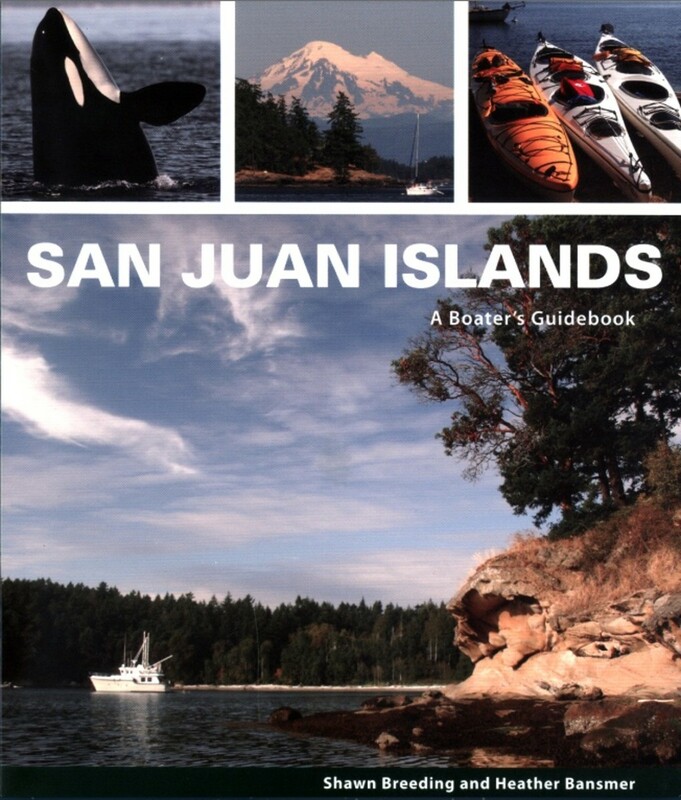 Fairly new to bookshelves is “San Juan Islands – A Boater’s Guidebook” by Bellingham-based Shawn Breeding and Heather Bansmer, also skilled sailors, writers, photographers and graphic artists. 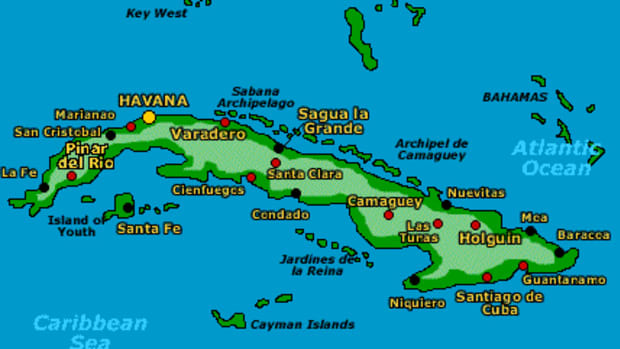 This is their third guidebook; the first two were about cruising in Mexican waters, where they lived for seven years aboard their Om Shanti, a cutter-rigged 32-foot Westsail. Only the Strait of Juan de Fuca separates the Puget Sound and San Juan Islands areas covered by the guides and together they cover the prime cruising waters of Western Washington. 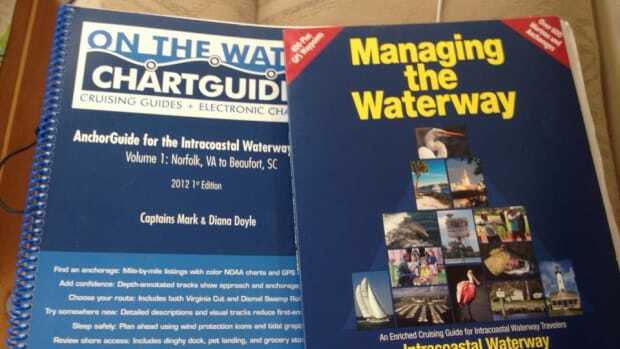 Both volumes offer professional quality, excellent photos, finely detailed and colorful maps of marinas and anchorages plus volumes of information – from dealing with currents, tide and rapids to the location of shops, pump-out stations and hiking trails on shore. Aboard their 36-foot sloop, Dreamspeaker, Anne and Laurence have explored for more than 26 years the inland coastal waters from Shelton deep in Puget Sound to the Broughton Archipelago in British Columbia – as well as the west coast of Vancouver Island. 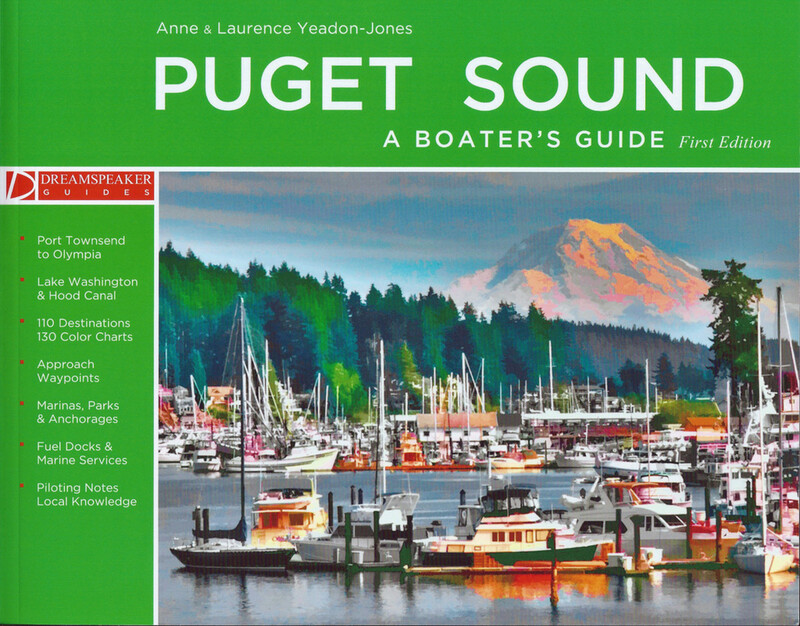 Two years of intense effort were invested in preparation of the new Puget Sound guide, which was released by Dreamspeaker Publishing of Vancouver. Shawn and Heather devoted equal effort and time sailing aboard Om Shanti and exploring the islands and researching, writing and preparing graphics for their San Juan Islands guide, which was published by their Kirkland-based Blue Latitude Press. 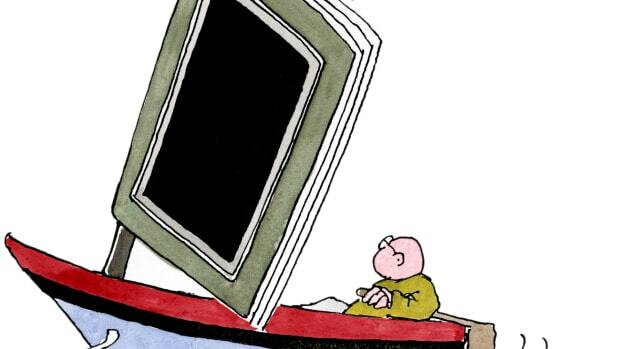 The guides do not end the need for charts, either digital or paper. And while tides and currents are discussed, boaters still will need to buy those tables separately. 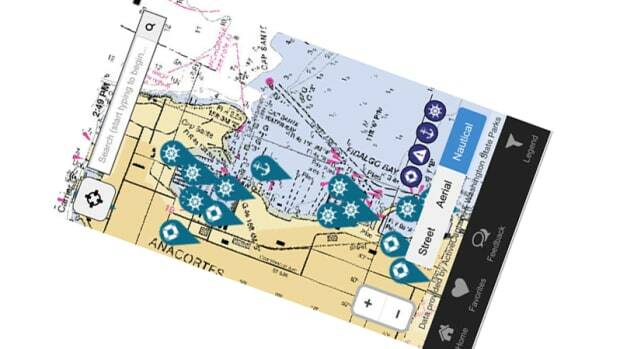 Both guides offer huge volumes of information not found on standard charts – such as the layout of marinas and the best access routes to them and listings of shoreside facilities. Both provide latitude/longitude data for designated waypoints for popular routes and destinations. If you want to take a hike or find shallow water warm enough for swimming, the guides can help. If dining out in remote ports is on your agenda, the guides know where to go. 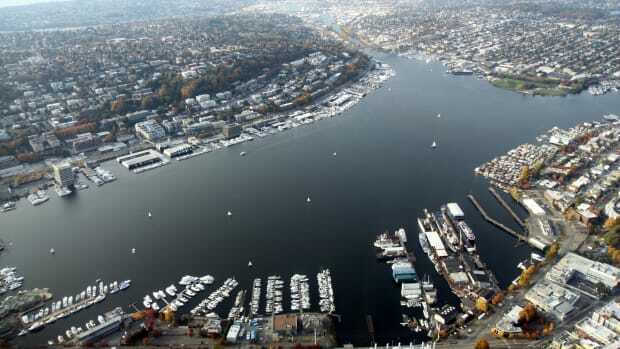 The detail they offer, particularly for approaches to small marinas and anchorages, should ease uncertainty for many boaters – including veterans of cruising Western Washington marine waters. Graphics work is superb in both cruising guides. Shawn Breeding drew on his 20 years as a graphic designer and cartographer to create accurate charts for the San Juan guide (as well as those for cruising in Mexico). Heather Bansmer, who says she has a “passion for writing”, contributed composition and graphic arts skills to the production. Last summer they also worked as hosts-caretakers on 217-acre Vendovi Island, purchased recently by the San Juan Preservation Trust. 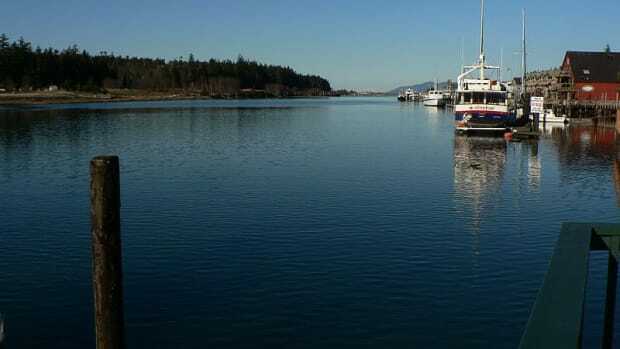 The island, about seven miles north of Anacortes, has a home, built by the original owner, and a pier on the north end for visiting boats. Anne and Laurence Yeadon-Jones bring similar skills and experiences to cruising guides they have created over 15 years. He is an architect trained in the days before computers designed buildings and his fine drawing skills are apparent on every page of their cruising guides. She worked in the fashion design industry. For them, it all began in 1987 when they left their London home and crossed the Atlantic Ocean in Dreamspeaker, a Sparkman and Stephens design built by South Hants Engineering in England. 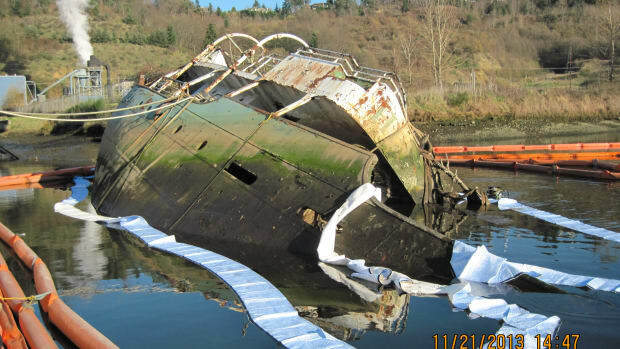 They explored the east coast of the U.S. and then shipped the boat to Vancouver, B.C, which has been their home since 1988. Anne said she and Laurence will spend the next few years concentrating on “selling lots of books” and updating older publications. 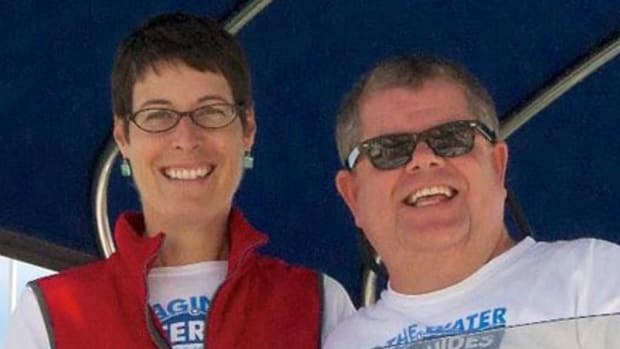 They will lead a seven-boat flotilla through Desolation Sound in September. Heather and Shawn likely have similar publishing goals, but they’ll also be on duty in the coming summer as hosts on Vendovi Island.